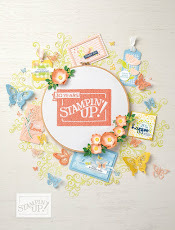 You can "Colour Me Happy" because we just got the word yesterday from Stampin' Up! 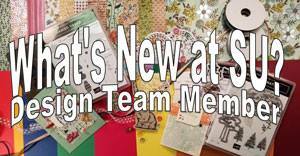 that our customers will be able to order the new Stampin' Blends Alcohol Markers starting Nov. 1!! That is exciting news. I knew they were going to be released soon, but I didn't think it was going to be that soon! 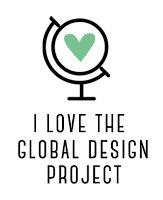 I hope you are as excited as I am, and if you're not, I hope you will be by the time you get to the end of this post! Why are Stampin' Blends so terrific? Because you get spectacular results when you colour in line images that you stamp! They make you look like such an artist! They blend seamlessly together with no "brush strokes", so to speak! You can use them on plain Whisper White cardstock instead of needing watercolour paper or Shimmery White cardstock. 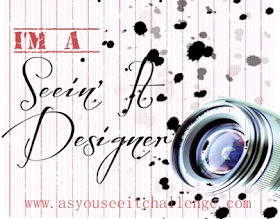 You can see a couple of samples that I've posted here. 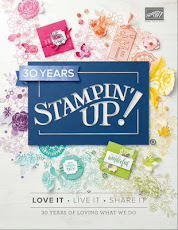 Okay, now you're already to order your Stampin' Blends when they come out on Nov. 1! I'll be doing some more samples before then, and perhaps my own video so stay tuned.